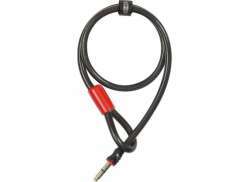 The largest and most affordable Online Plug-In Frame Lock Shop! 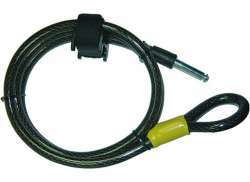 Plug-In Chain for Frame Lock shop the largest and most affordable! 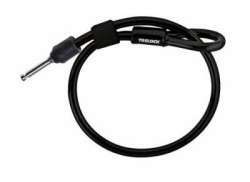 Do you want to buy a Plug-In Chain for your Frame Lock online? 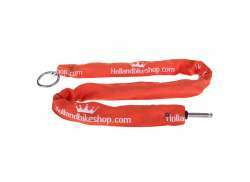 Hollandbikeshop.com has the Frame Lock Plug-In Chains you’re looking for. 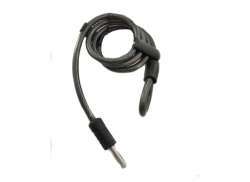 Some frame locks have a hole on the side where you can insert a plug-in chain, for additional security for your bicycle. 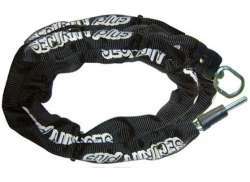 The special Frame lock chain, or plug-in chain, easily clicks into the frame lock. 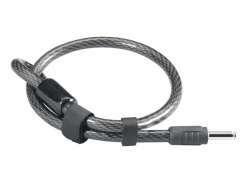 To unlock it, you simply use the key of your frame lock - so for two locks, you only need a single key. 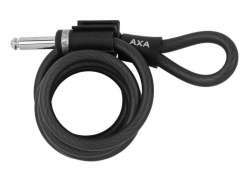 At Hollandbikeshop.com you can find a wide choice of Plug-In Chains for Frame Locks by brands like AXA, Trelock, Abus, Cordo or Security Plus. 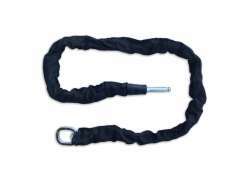 In our wide Bicycle Lock range on Hollandbikeshop.com you can find Plug-In Chains for Frame Lock in various colors, sizes and models. 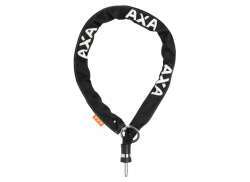 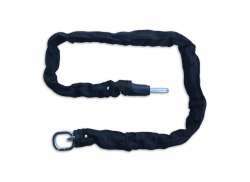 The cloth frame lock plug-in chain cover is available in various colors and often printed with a logo. 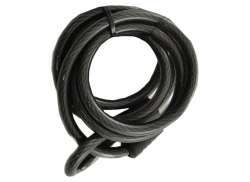 We also have plug-in cables for you. 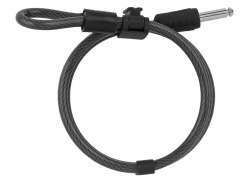 So you'll surely find the Plug-in Chain for Frame Lock you're looking for. 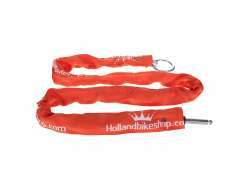 Hollandbikeshop.com is dealer of Frame Lock Plug-In Chains and has a large and affordable range. 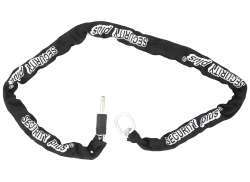 We also often have Frame Lock Plug-in Chains on sale or in our outlet, so keep an eye on our sale button. 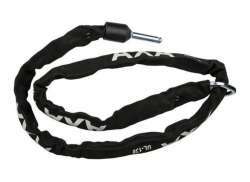 The largest and most affordable Plug-In Chain for Frame Lock bicycle shop!